Amendment X could bring a big change to the Colorado hemp industry. In the final Harvest Special episode of The Real Dirt, Chip dives into Amendment X, what it means for Colorado, and how it could put the state ahead or behind, depending on how you look at it. 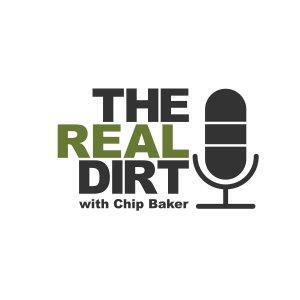 Hear all the details now on The Real Dirt!